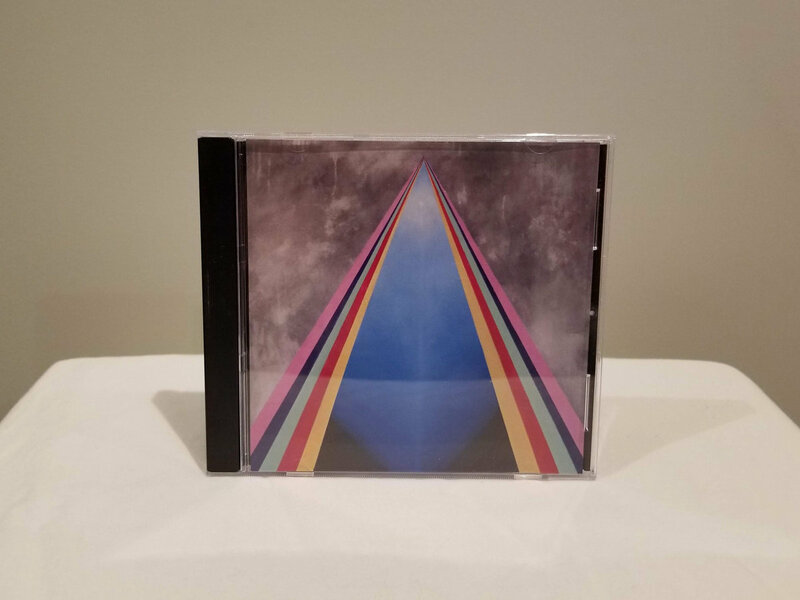 Includes unlimited streaming of Second Nature via the free Bandcamp app, plus high-quality download in MP3, FLAC and more. 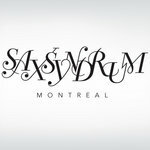 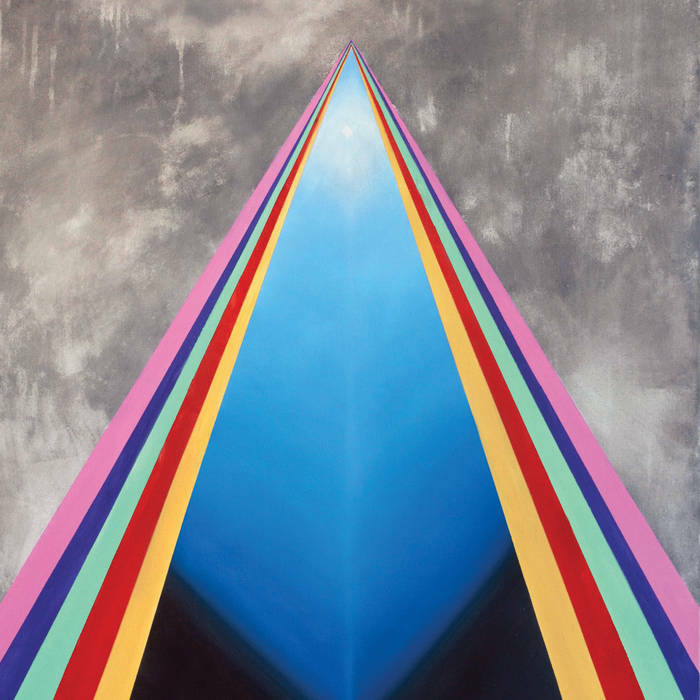 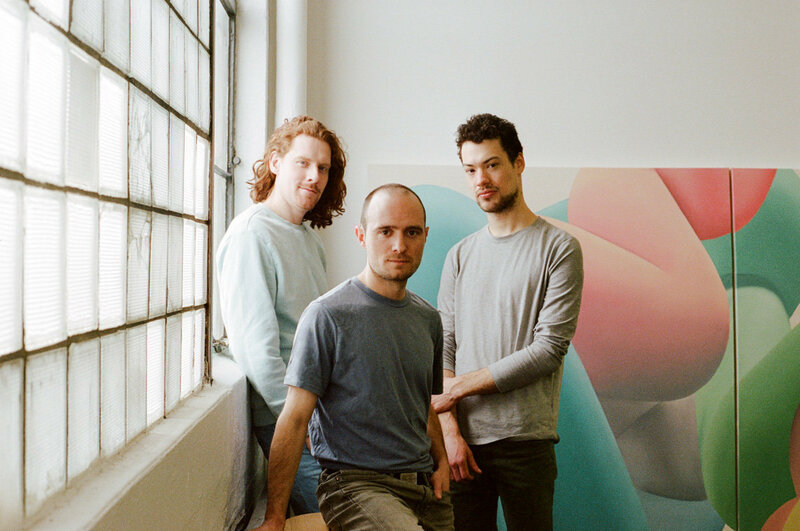 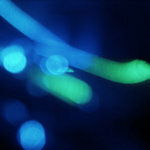 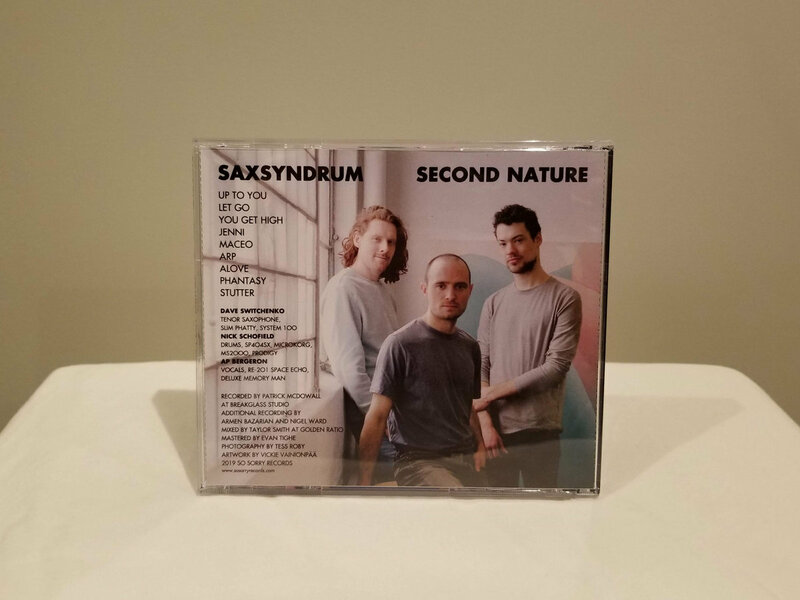 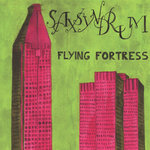 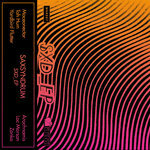 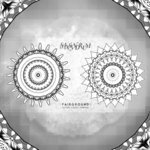 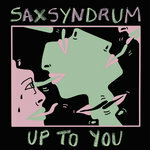 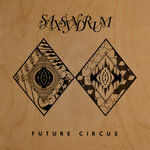 Second Nature is the the sophomore release from Montreal based live electronic trio Saxsyndrum. 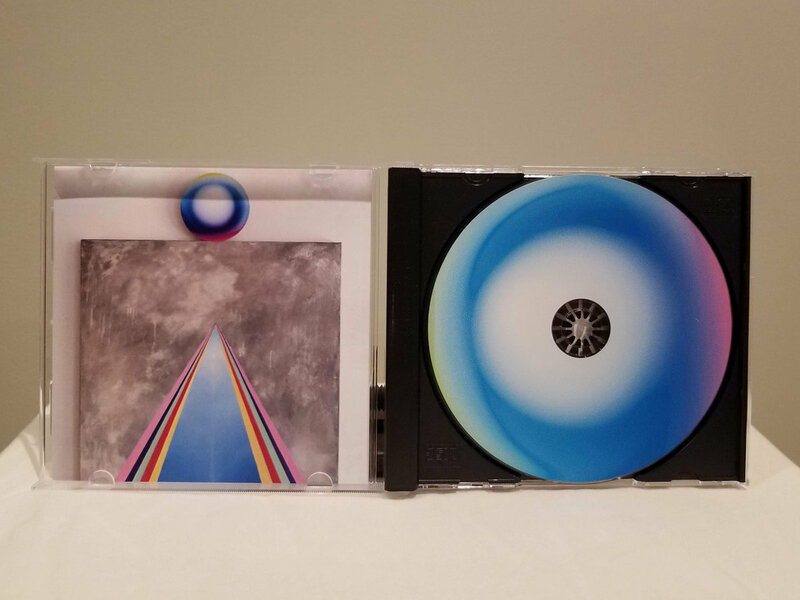 Filled with sprawling dance tunes, intricate ambience, bouncing bass and destructive modulation, the album juxtaposes each member's disparate creative processes to forge a rejuvenating journey through their imprinted emotions of friendship, love, life and loss. 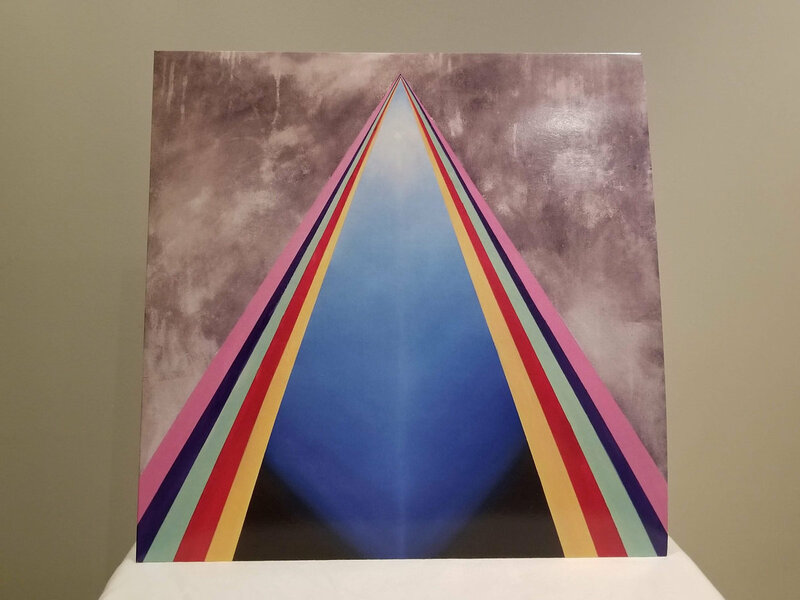 Their first full length release since settling into their new form with vocalist AP Bergeron, the nine lush tunes within capture their most mature sound yet. 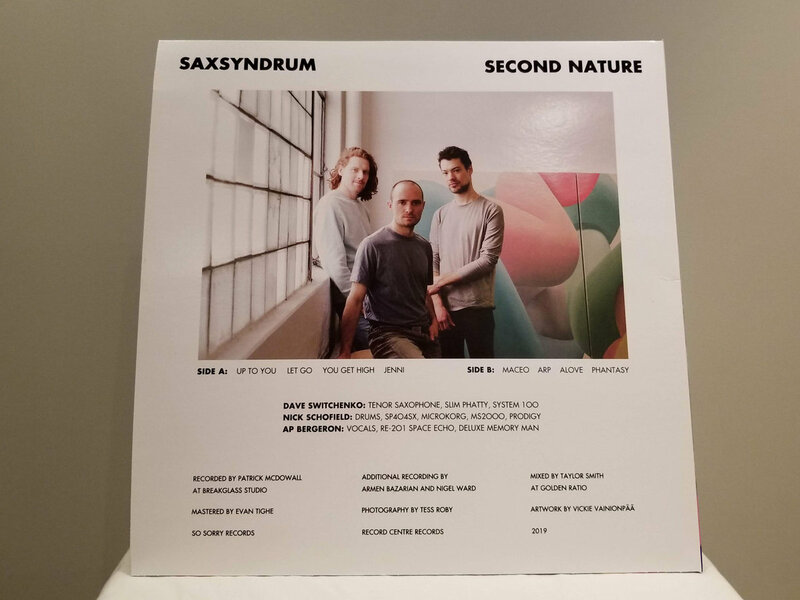 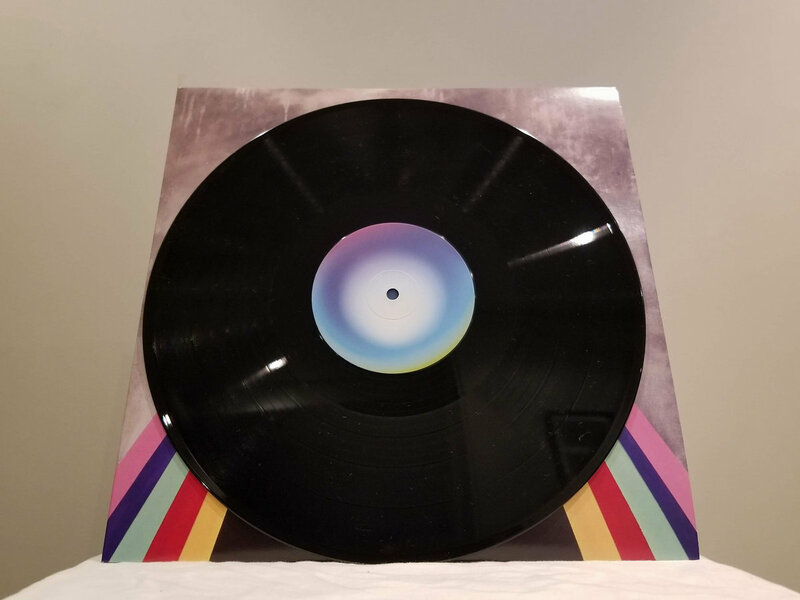 Second Nature is out April 12, 2019 on So Sorry Records, with vinyl production supported by Record Centre Records.